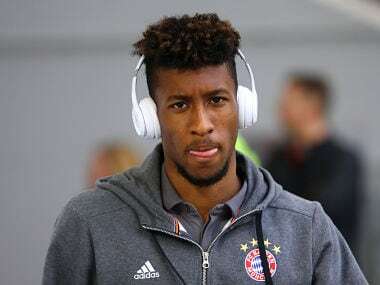 Berlin: Bayern Munich winger Kingsley Coman has undergone ankle surgery and is expected to be out for "several weeks", the runaway Bundesliga leaders confirmed on Monday. The French international ruptured a ligament in his left ankle in Saturday's goalless draw at home to Hertha Berlin. 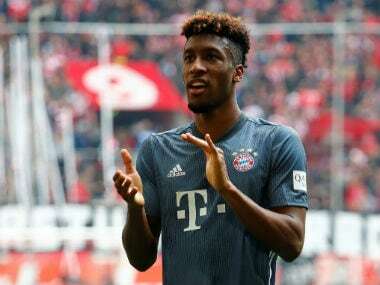 Bayern have only said Coman will be out for "several weeks". However, French sports daily L'Equipe claim he could miss at least two months, potentially hindering his chances of playing at June's World Cup in Russia. Coman, a second-half substitute against Hertha, had to stay on the pitch after suffering the injury in a challenge with Mathew Leckie because Bayern had already made their three substitutions. Coman's injury means Bayern are now down to three wingers – Thomas Mueller, Arjen Robben and Franck Ribery. Robben and Ribery, both 34, are out of contract at the end of the season and have yet to be offered extensions by the German giants. 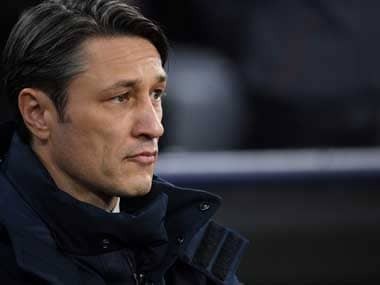 Bayern are on the verge of the Champions League quarter-finals having thrashed Besiktas 5-0 in the last-16 first leg in Munich last Tuesday when Coman was among the scorers.